It’s hard to believe this whole journey started with a pill. When I realized I’d made my 100th post, I looked back at my first post to reflect on the last seven months of my life. Technically, the changes started eight months ago. 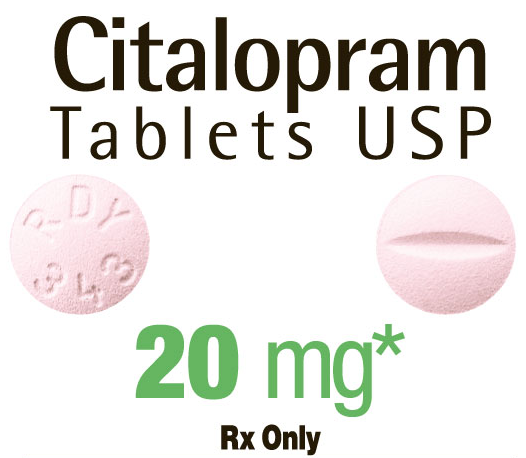 That’s when I started taking citalopram, and when I stopped biting my nails. When my nails grew out enough to look pretty with polish, I started to feel better about myself. I felt like maybe I could be “pretty” and explore a side of myself I’d repressed for three decades because I thought to be feminine was to want weddings and babies and a closet full of shoes. I’m not necessarily better at using makeup than I was then, but I’ve learned a few tricks and I’ve tried lots of new products. My friends have expressed an appreciation for my knowledge of cosmetics, which is bizarre to me, but is encouraging. The main thing I want to know about my journey is whether I’m still able to authentically write from the perspective of a novice. If I’m going to write about something, I try to do my research so I’m not just sharing ill-informed garbage. How does this blog sound (now) to someone who knows practically nothing about makeup? And if it does come across a bit more experienced, is that necessarily a bad thing? I’m due for a refill on my prescription today, so the subject has been on my mind.